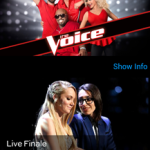 The all-new NBC app has been been redesigned and optimized for Android users. 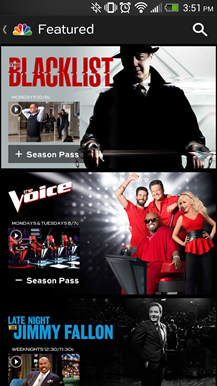 Watch full-length episodes of primetime, daytime and late night favorites like The Voice, The Blacklist, The Michael J. Fox Show, Late Night with Jimmy Fallon and Days of our Lives. 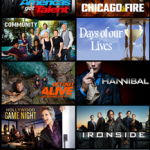 Plus you can keep track of your favorite shows and find out what’s coming up with NBC’s intuitive schedule module. 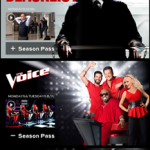 Watch full episodes of the latest NBC shows for free, wherever and whenever you want. 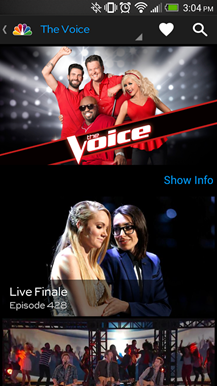 NBC is pleased to offer closed captioning support on shows with a “CC” icon in player controls. Just touch to enable! 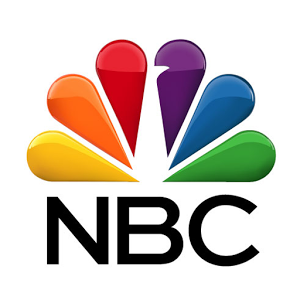 Keep track of what’s airing on NBC tonight – and the rest of the week. 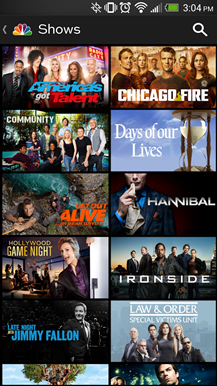 Continue watching where you left off and add your favorite NBC shows in this convenient go to section. Show and episode availability subject to change. Please note use of the app is limited to the United States and its territories. Video is accessible via 3G, 4G, LTE and WiFi networks. Data charges may apply. For best experience use over WiFi and with devices on Android 4.1 and higher.